The word "diva" gets thrown around a lot, and its meaning has devolved to a pejorative point in recent years. What once described a talented female singer with amazing stage presence now often refers to entitled, demanding women who may or may not possess fantastic pipes. 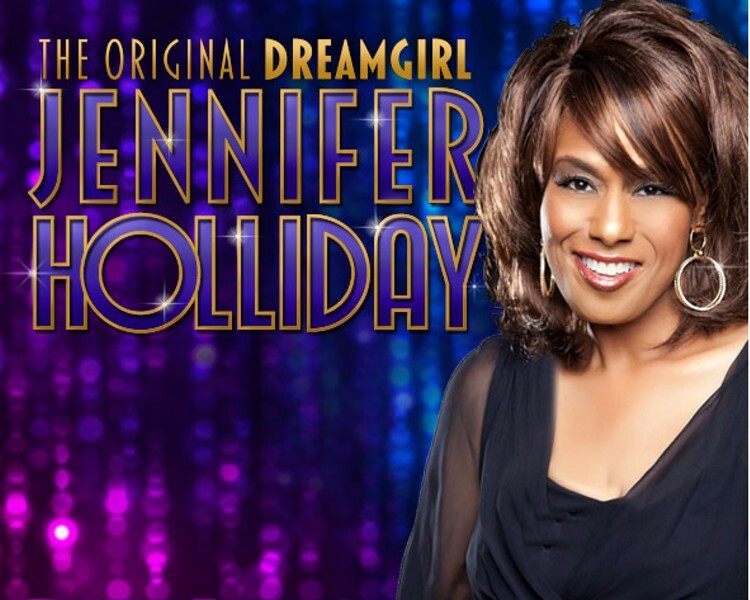 Jennifer Holliday is a bona fide diva in the traditional sense. The Tony Award-winning performer made her mark in Broadway's Dreamgirls as Effie Melody White, and exploded into stardom shortly after the release of her version of "And I Am Telling You I'm Not Going." Now a celebrated recording artist (recently featured as a guest performer on American Idol), Holliday takes the stage at the Legacy Theatre (101 East Lawrence Drive, Springfield, Illinois; 217-528-9760 or atthelegacy.com) at 7 p.m. on Sunday, July 1, for a career-spanning evening of song. Tickets are $35 to $50.